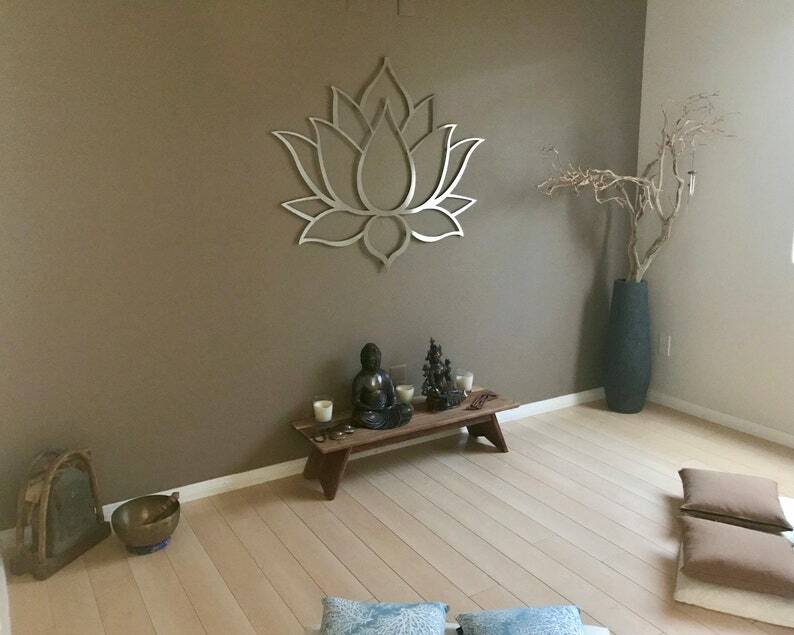 Meditation rooms are a sanctuary that can help you find your Zen. Meditation takes determination and practice, and is greatly dependent on one’s surroundings. Creating a special space is thus of great importance because the atmosphere and mood of the space you're meditating in makes a difference in how fast you relax and the state of mind you take on. Whether it is bohemian or chic, or minimalistic and modern, we have décor ideas that will inspire you to start meditating and keep you motivated. Read on to find out more. Your meditation room is a place where your heart should feel lighter. It is somewhere you would want to be, because it appeals to your spirit. And what could be a better way to captivate your mind than some inspiring words on the wall. You will automatically feel good whenever you look at these walls. You can even add a tapestry to make it more appealing. Enchanting tapestries with mandalas, symbols, and peaceful images will bring that extra special touch to your meditation room. You can make it as vibrant or as simple as you want. 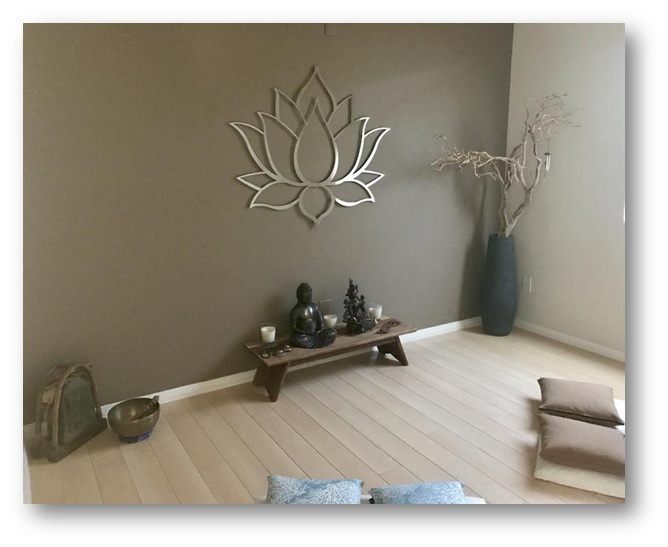 For example, a simple 3D lotus flower wall hanging can add both aesthetics and serenity to this heavenly space. If you’re not into the whole chair idea, you can hang a swing instead. Sit down and let the movement soothe you as you drift into a meditative state. Create your own calming bubble and add comfortable rugs, pillows and blankets. Or else you can go for a Bean bag. 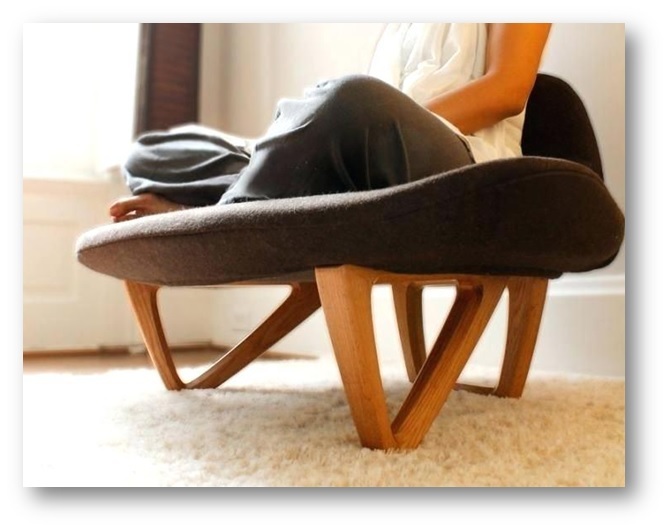 They make amazing meditation chairs, especially when they are fuzzy, fluffy, squishy, and comfortable! Apart from chairs, you can add Japanese bamboo mats and flowy white curtains to the room to give it an ethereal feel. An altar is something that breathes life into your meditation space. So, it is important to pick a location that you feel comfortable in. You can fill it with important items that resonate with you such as candles, crystals, and beautiful feathers. 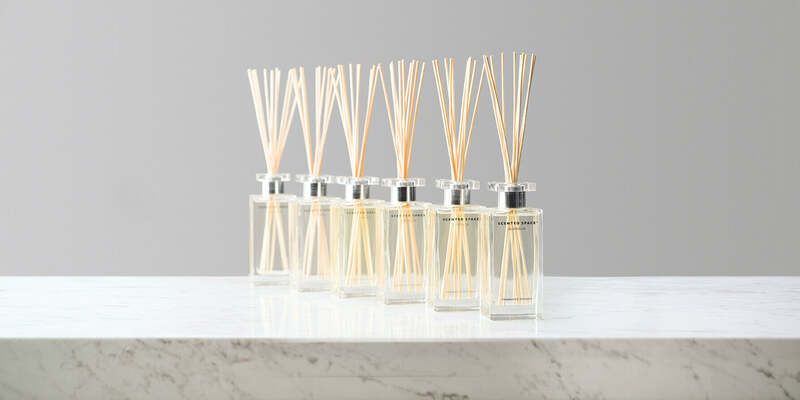 An important aspect of interior decoration and often ignored by most people, the scents of a room can have a huge impact. 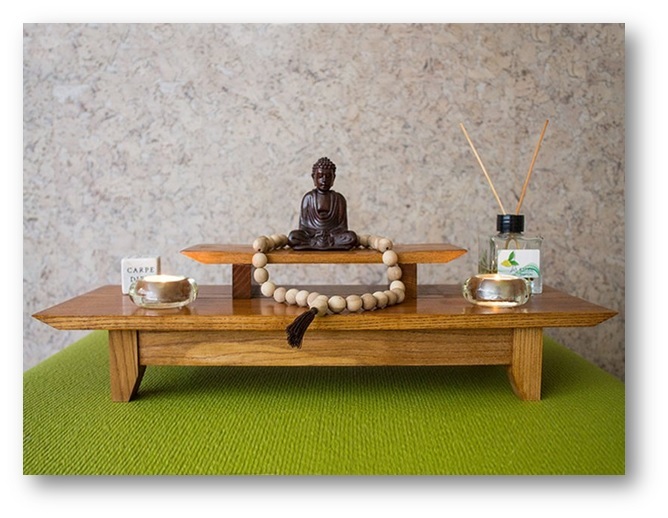 You can set up your meditation room with candles, statues, and aromas of burning incense. Go all out and personalize your space with the crystals, stones, and smells that resonate best with you. 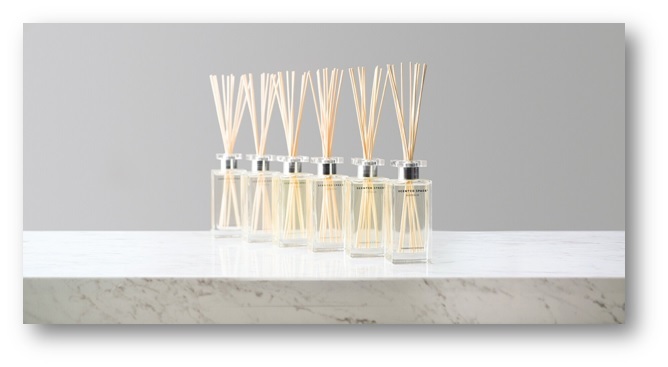 It will bring positive energy to your room and lift your spirit. Don’t let the lack of space deter your meditation. 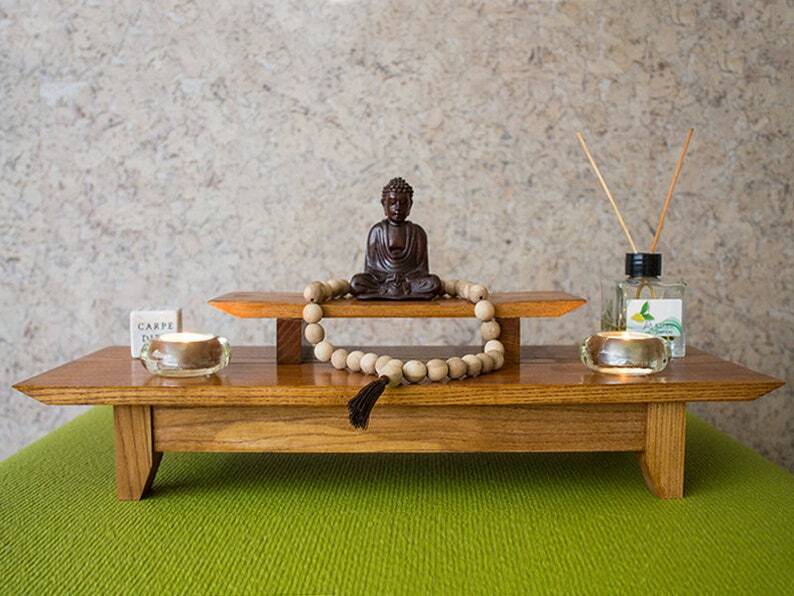 If you don't have a lot of space to dedicate to your meditation practices, creating a small space is enough to create a serene meditation zone with just a few accessories. 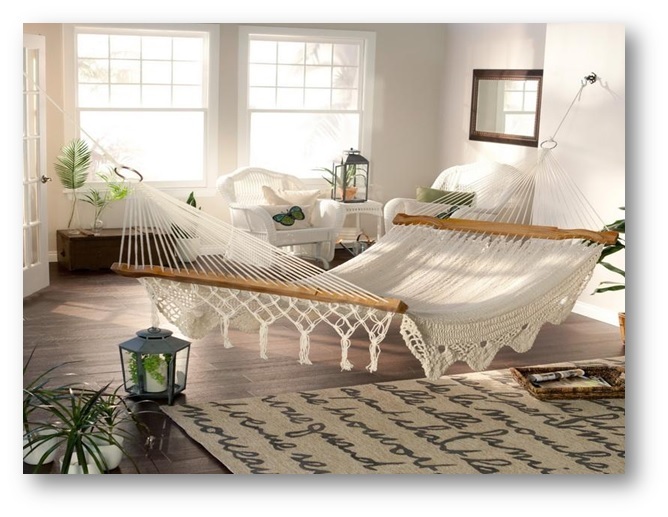 Adding a hammock is an elegant addition to your meditation room that allows you to relax your muscles and meditate better. It can be fit into a small area too. Or else you can create the perfect hideout to be alone and find your inner peace. Conclusion: Although there are endless possibilities when you focus on the entire home designs but creating & designing a peaceful space to bring more meaning and holistic well being to your life is pretty possible by taking care of all simple yet effective above mentioned ways.